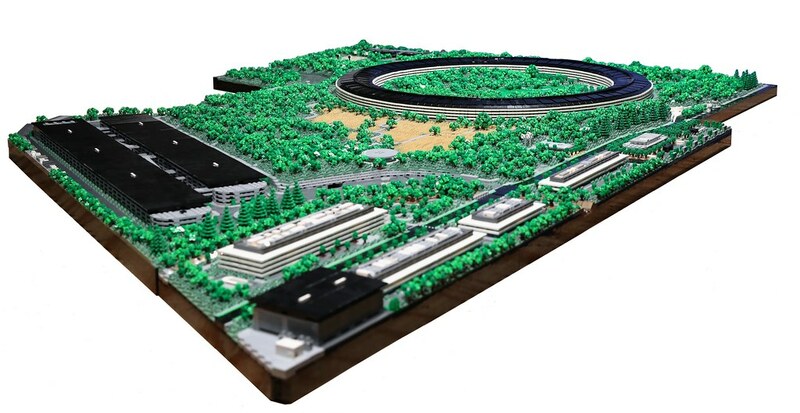 Apple Park is by far one of the most impressive headquarters of any company worldwide, an architectural marvel. 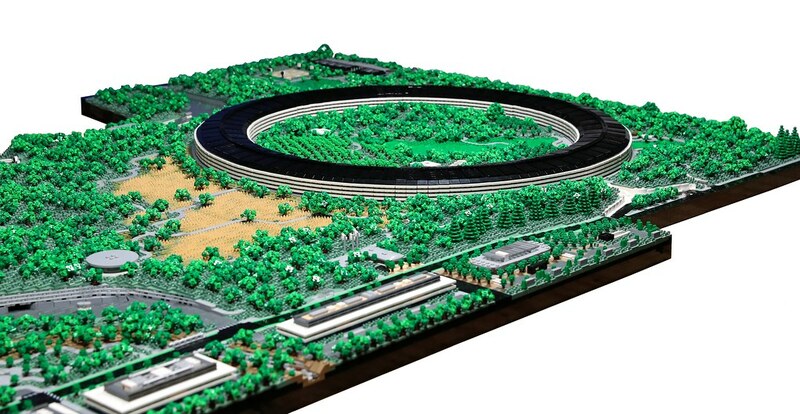 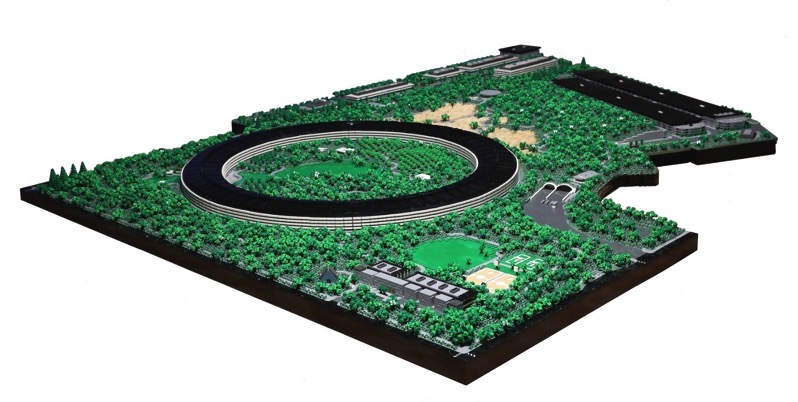 A vision of Apple’s late co-founder, Steve Jobs, Apple Park has now been turned into a replica built entirely out of LEGO. 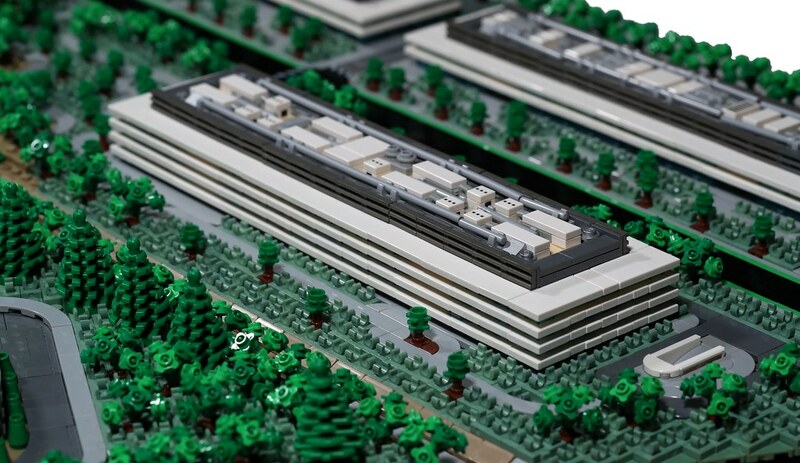 I’ve always wanted to build a horizontal skyscraper. 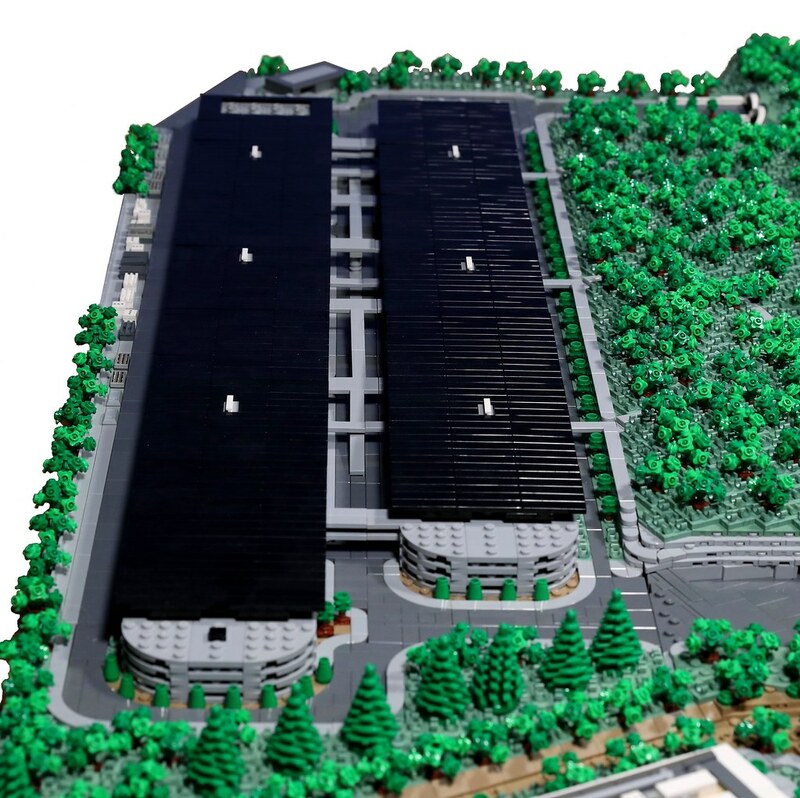 These are sometimes also called “groundscrapers”. 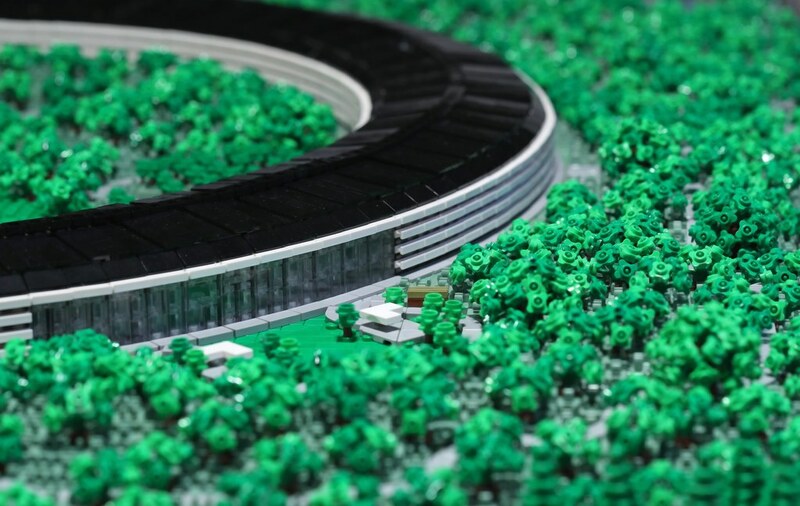 Click here to check out the rest of the pictures of Apple Park in LEGO.